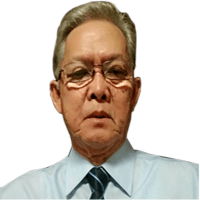 He graduated of Bachelor of Science in Civil Engineering in National University Manila / Bicol University Legapi on year 1980. He has been working in real state for more than 6 years. He specializes in brokerage in Industrial and Residential Houses, Condos and Townhouses.